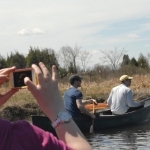 Quetico Foundation’s annual Canoe Day raises funds to benefit the Student Summer Research Program and brings friends, canoeists, supporters, trustees and community together to enjoy paddling Ontario’s canoe routes, with a chance to enjoy great weather, see wildlife and enjoy a gourmet lunch. 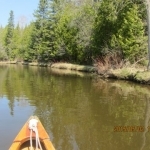 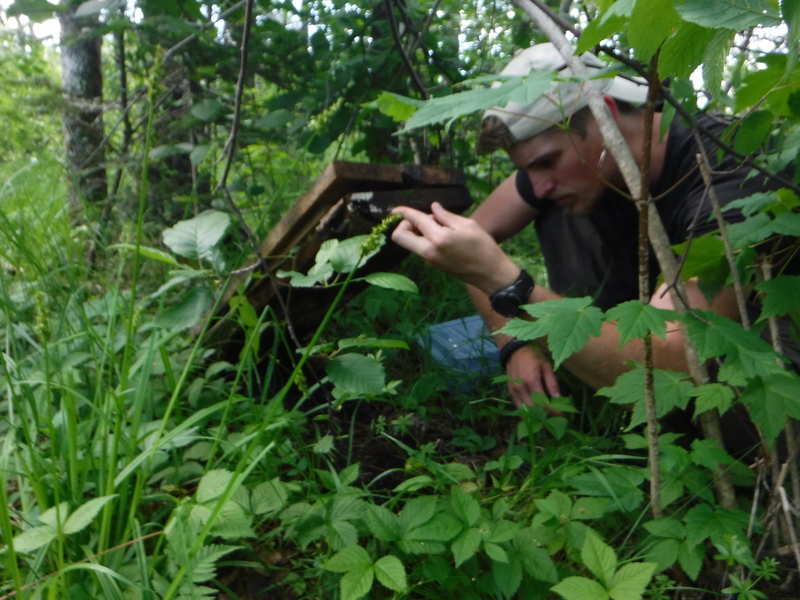 Quetico Foundation Canoe Day participants saw a ton of wildlife including song sparrows, sandpipers, Canada geese, fish, a green frog, green darner dragonflies, emerging lilypads, trumpeter swans, barn swallows, tree swallows and a porcupine. 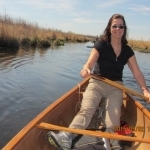 The Nonquon River is serene and smooth, surrounded by cattails, birch, dogwood, cedars and pines, as well as some riverine wetlands areas. 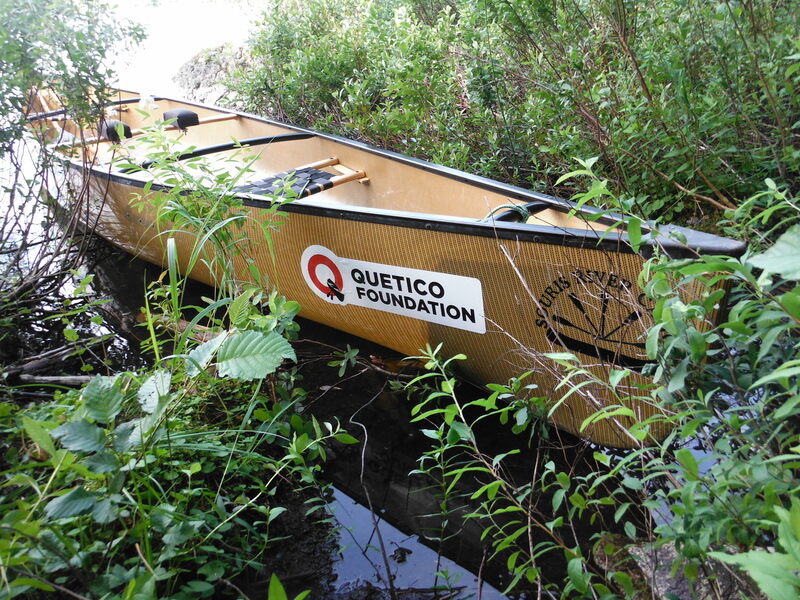 The Quetico Foundation board of trustees held our Annual General Meeting on May 1st, 2015 at the Canadian Canoe Museum and had the chance to tour the exhibits and see more canoes than you ever imagined at the Canadian Canoe Museum. 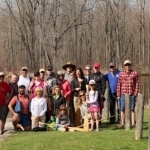 Quetico Foundation Canoe Day 2015 group photo on the Nonquon River! 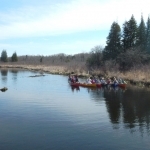 Quetico Foundation Canoe Day canoeists ready to paddle the smooth, serene and beautiful Nonquon River. 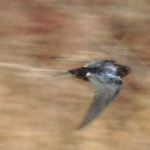 Barn swallows, threatened species at risk in Ontario, nest by the Nonquon River. 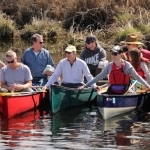 Canoe Day friends gather, ready and excited to head downstream. 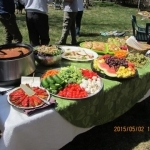 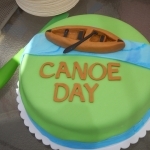 Kawartha Outfitters outfitted the Quetico Foundation Canoe Day with a remarkable gourmet lunch, including this impressive canoe day cake! 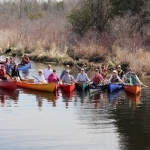 Canoe Day participants on the water along the beautiful Nonquon River. 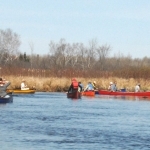 Quetico Foundation Canoe Day participants head out along the Nonquon River. 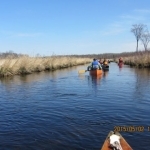 Quetico Foundation Canoe Day participants head out along the Nonquon River on a gorgeous day. 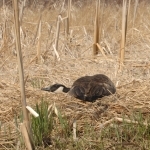 A Canada goose lays flat in a defensive posture protecting its nest. 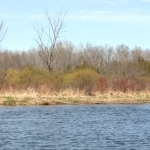 Dogwood, willows, swamp maples, birches and cedars along the shores of the Nonquon River. 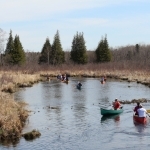 Quetico Foundation Canoe Day canoeists enjoying the great weather, a beautiful paddle, natural landscape and wildlife viewing, along the Nonquon River. 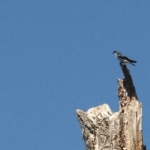 Tree swallows flew circles above the canoes as they fed on midges and visited their nest in the tree. 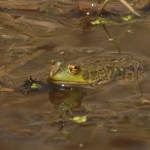 This green frog basked in the sun and waited for aquatic food along the banks of the Nonquon River. 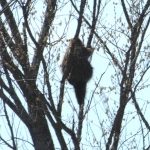 A porcupine came out to enjoy a nibble in the local wetlands. 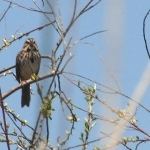 Song sparrows and other songbirds sang along the river and fed on non-biting flying insects.